I found this podcast in the summer I believe, just by scrolling through the browse section on the podcast app. I was instantly hooked and have listened to every episode since. It is run by two ladies, Steve and Tessa - spoiler alert: they are literally the best. Their podcast is aimed at people trying to navigate their 20's, but I'm pretty sure that you'll find them so relatable no matter what age you are. They cover so many different topics that you're bound to like some of the episodes, if not all of them. Listening into this podcast is like sitting and having a chat with your very best friend, and it is so mood uplifting. It almost leaves me feeling lighter, as if I've got something off of my chest which again is how I feel after a really good chat or catch up with somebody. As I'm sure you can already guess, I would definitely recommend this podcast. 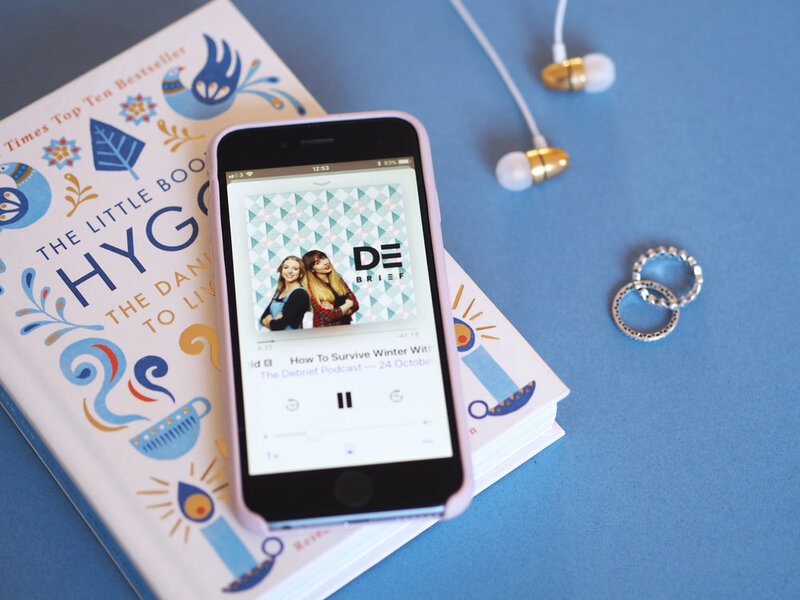 It's just so easy to listen to and so relatable, it's perfect for anyone trying to make it through life and needing some uplifting advice on very normal and common things that pop up for pretty much anyone and everyone. Have you listened to this podcast and what are your thoughts? 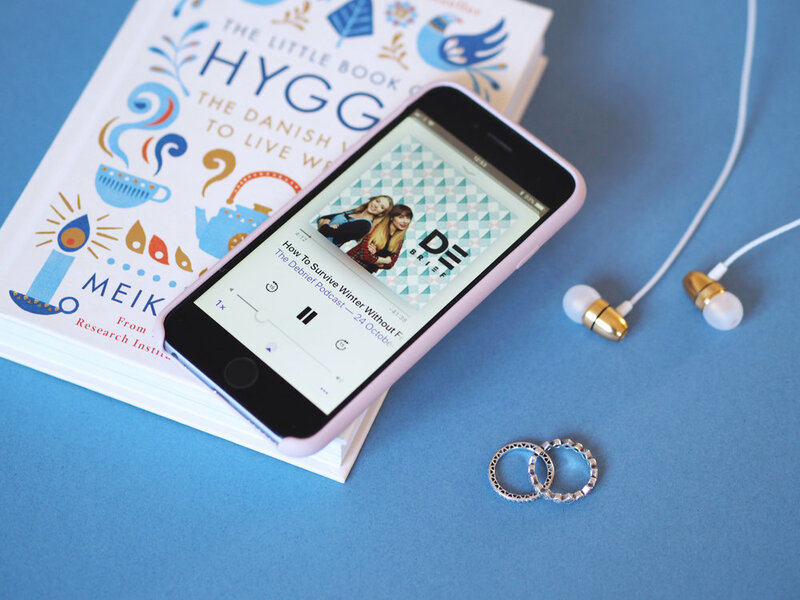 I find myself dipping in and out of podcasts at the moment and aren't always into them - hoping I'm not alone in that here - but this one I can pretty much always find time for!